Hey guys. I apologize for the lack of a post on Friday. I was out of town, arrived very late to the hotel, and felt too pooped to put fingers to keys. What I was doing, however, will remain a secret until the planets align and the time is right. Trust me, when I finally spill the beans, it won’t be that exciting. Last week, I wrote about the French dance band’s newest single, “Get Lucky,” and how it sounded awesome despite the lack of an actual complete version of the song released. Well, the techno gods must have heard my innermost thoughts, because “Get Lucky” was released on iTunes over the weekend. But, one thing I noticed was how close the fan-made versions (Frankenstein’d together from a 30-second SNL commercial) came to the actual song. So, below I’ve embedded the videos for the actual track and one of the best fan-made versions that I featured on the site last week. 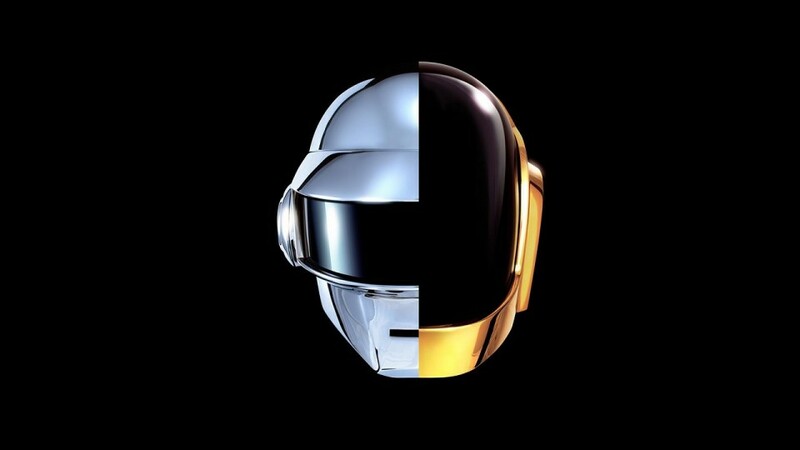 Daft Punk’s album Random Access Memories is set to release May 21, 2013. “Get Lucky featuring Pharrell” is a track off of that album. The album is available for pre-order on iTunes and Amazon. 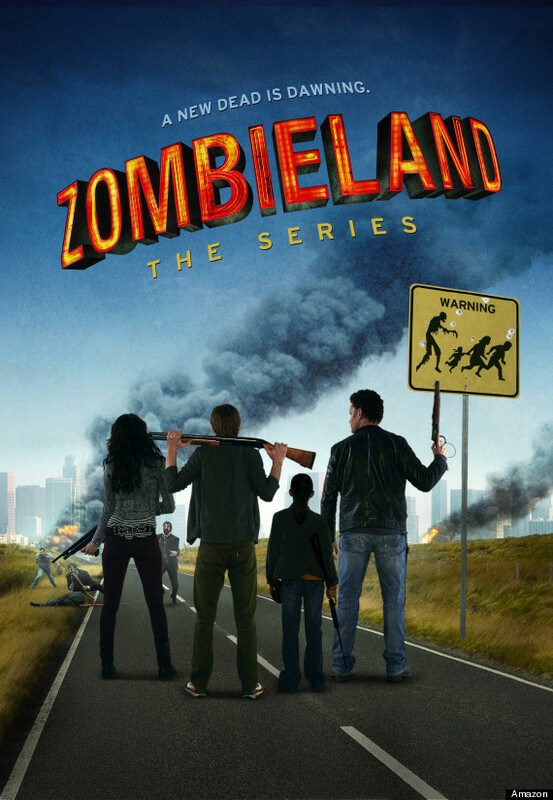 I first remember rumblings of a Zombieland sequel, which I wasn’t opposed to seeing. Then, I heard about the possibility of it becoming a TV show. Now, in the wake of the success of The Walking Dead, Amazon decided to go ahead with a pilot, some four years after the Zombieland film released. Instead of introducing new characters for the lead, the writers decided to stick with our little band of apocalyptic misfits. As for the characters, however, Tallahassee, Wichita, Little Rock, and Columbus would be played by four different actors. But, the zombies are still out for blood, so that’s a plus, I suppose. The interesting thing about all of this is that Amazon has released the pilot episode for free to Amazon users. In addition to Zombieland, Amazon has also 13 other pilots, all free and varying from adult comedy to kids shows. And, the best part is that we, the viewer, gets to vote on which pilot is the best, and we get to help decide what shows get a full season order. So, if Zombieland: The Series isn’t any good, you can give it the double-tap, and send it back to the TV graveyard. Now, how’s that for democracy? For more information or to watch the pilots, you can check out Amazon Original Pilots here. And, that’s about all you need to know to start your day. Be sure to follow us on Facebook and Twitter for more updates and nerd news articles. Also, be sure to check out our podcast, Let Us Podcast, now on iTunes.